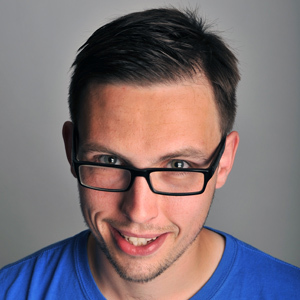 Originally a member of the critically acclaimed improv troop ‘Deadman in a box’, Paul began performing stand up in 2009. Since then he has gone from strength to strength, reaching the final of the prestigious Amused Moose Laugh Off 2011. A confident an personable MC as well as an assured opening act, Paul has performed at many of the countries top clubs as well as regularly performing at notable outdoor and festival events.